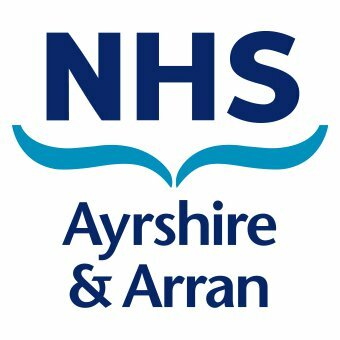 Here in NHS Ayrshire & Arran we want the best for our staff and the best for local people. We pride ourselves on improving health and providing a comprehensive range of high quality, safe, effective and person-centred health services. Our strategic direction is based on continuous improvement and services that are centred on the patient or service user. Over the years we have invested in modern community and hospital facilities, and our highly trained and qualified staff provide health care to almost 400,000 people. University Hospital Crosshouse is situated two miles from Kilmarnock town centre. It is a large district general hospital providing a wide range of services, including paediatric inpatient services. It is also home to the national Cochlear Implant Service and has the Emergency Department (ED) for East and North Ayrshire.